In the summer of 2012, as I sat around with my colleagues in our conference room one afternoon, we were jolted by an “aha” moment. 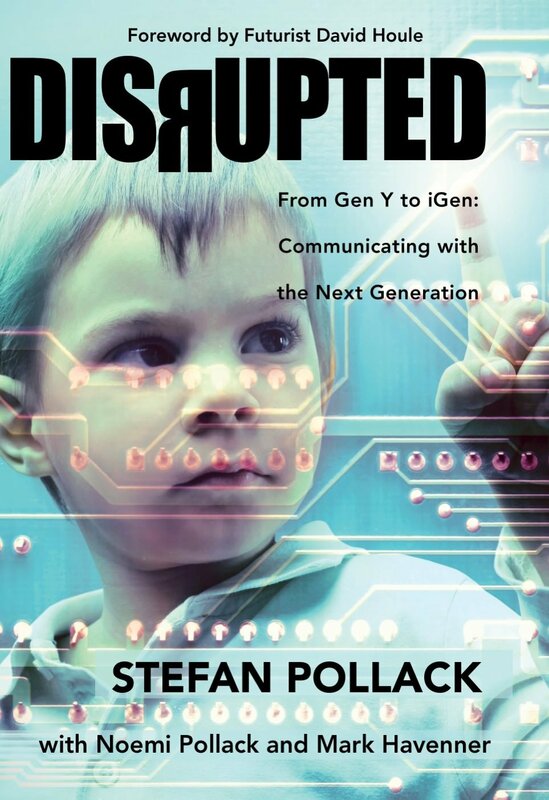 We realized that the coming of age of the newest generation, the iGen (or generation Z) is right now and that there would be another disruption similar, but different, from the one of the past decade. It was time to hustle and really scrutinize this generation, which turned 18 in 2012.
iGen is a generation born with consumer-driven capitalism at its core and altruism at its heart. Never before has there been a generation so globally plugged in and so informed. We learned that their patterns and behaviors are opposed to anything that has come before them and that they basically ignore messages from brands, unless those brands have earned admittance to their infinite touch points. It is simply in their DNA to listen to their trusted network, rather than controlled messages from brands. We recognized that iGen-ers only care about information if it is relevant to them and, since the power of brand-engagement is in the hands of the consumer, they will serve as their own gatekeepers, awarding relevant information by sharing it with their trusted network of peers and burying irrelevant information so it will be invisible to their peers. This trend is already evident in early studies: 60% of iGen expects relevant advertisements and 46% prefer funny advertisements. We noted that an acceptable bypass into iGen’s circle of trust is to leverage influencers that already have access to iGen’s touch points. These influencers can be anyone from individuals active on social media to just people with a lot of friends or it can also include the professionals in the communication industry. If a brand can ethically earn favor from influencers, then Brian Solis’ one-to-one-to-many process of communication is leveraged. iGen may not listen to brands, but iGen will listen to influencers they trust when they talk about brands. But that trust easily disappears if a voice is perceived as not genuine. iGen-ers do not like to be duped and, if they sniff it out, a brand could find themselves in a full-on public relations crisis. The result of that “aha” moment is my newly launched book, titled Disrupted, From Gen Y to iGen: Communicating with the Next Generation. It illuminates strategies and tactics on how brands can navigate this new consumer demographic and avoid pitfalls in doing so. It is a time to brace ourselves — and become very, very smart.